A loan of $300 helped to buy a calf and repair her calf shed. Mary is a 37-year-old lady who is married and a mother of two children. 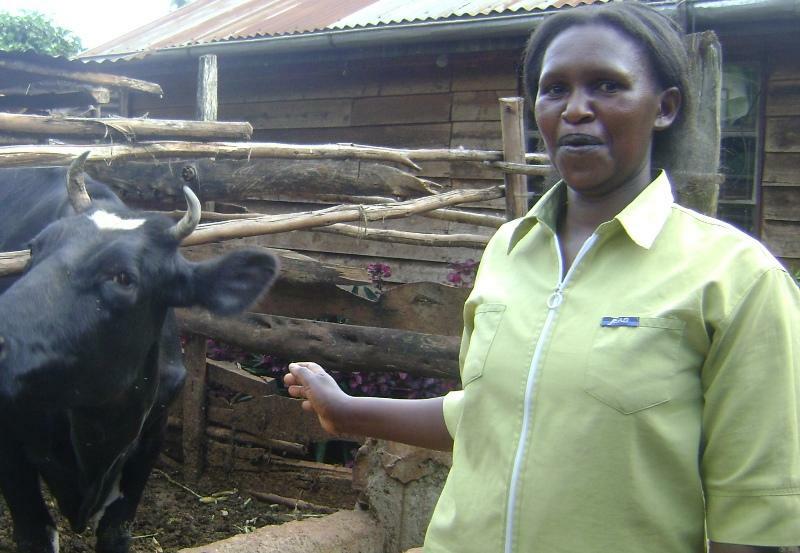 For the past six years, she has been a farmer in Limuru. Mary earns a monthly income of 13,800 KES. Mary is requesting a loan from KADET LTD to buy a calf and use some money to repair her calf shed. This will be her first loan with KADET. In future, Mary wants to own more cows and supply her whole village with milk. She also wants to educate her children.